The original Doctor Who television series ran from 1963 to 1989, ending with Sylvester McCoy playing the Doctor in his 7th form. The show simply was not resonating anymore with its target audiences, so it was canceled. 26 years is a pretty good run for any show, but it is a stellar run for a show that wasn’t even supposed to last a year. Doctor Who had endured, and its fans were a big reason why. There was devastation when the series was canceled, and this ushered in a dark age where the Doctor was lost from the television airwaves for 15 years, until 2004 when Christopher Eccleston took up the mantle and successfully brought the Doctor back into our homes. He didn’t just bring the show back, but he laid the foundation for it to reach heights it never had before. Those 15 years were hard for any long time Doctor Who fan. They were all hoping that Eccleston could be the Doctor to bring the show back. They had reason to be concerned, because the Eccleston/Davies reboot was not the first attempt to bring the show back. 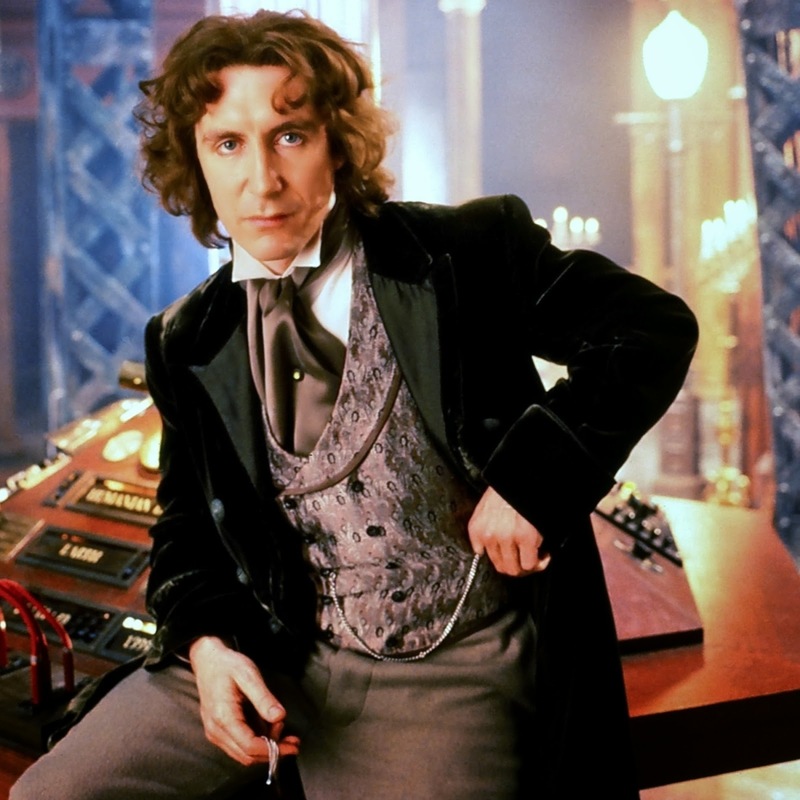 In 1996, Paul McGann became the chosen actor to pick up the role of the Doctor and hopefully relaunch the series. He was young, hot actor, and seemed like a great choice. And he was. However, the attempted reboot was an utter failure. 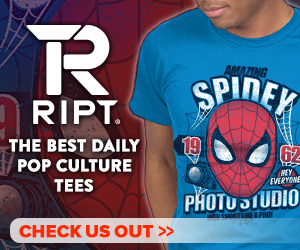 It was supposed to begin with what is now called the Doctor Who Television Movie, and then lead into a weekly serial. It only made it as far as the movie. Why? Well, it wasn’t McGann’s fault. If you have never seen the movie, please find a way to watch it, and treat yourself to some amazingly bad cinema. The story was just so out of the norm for Doctor Who, that it just doesn’t seem to fit with the rest of canon. In the first few minutes of the film, the Doctor gets gunned down by a gang member in San Francisco. 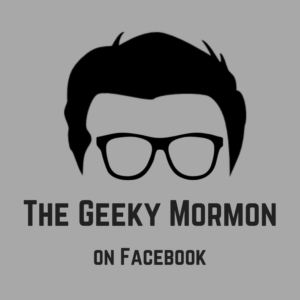 He gets shot! Really? He has faced Cybermen and Daleks and all sorts of big baddies, and then some low life gang member with a gun gets him? It was bizarre, and only got more so as the story goes on. The whole story takes place in San Francisco, in an attempt to attract more of an American crowd. The Master is supposedly dead, although we know that never quite works out, and he comes back possesses some guys body, so he’s now an American. The weirdest part, is we discover, at least according to this movie that the Doctor may be half human. What!? The whole thing was just strange, including the appearance of the Doctor. 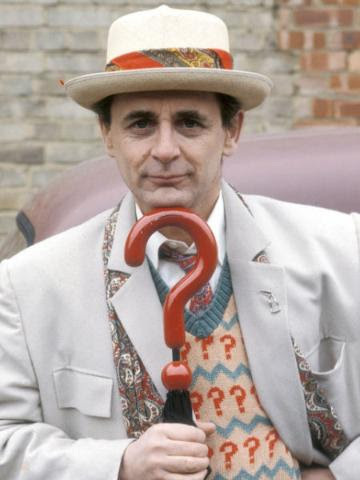 Sylvester McCoy regenerates into Paul McGann, who finds himself naked in the hospital morgue. Somehow, the clothes he finds are the very modern looking clothes he is wearing in the above picture. If the goal was to connect to the younger, American crowd of 1996, dressing him like that was not the answer. As I mentioned before, all of this led to this being the only appearance of the 8th Doctor on-screen, leading into 9 more years of total Doctor darkness. Since I saw this mini-episode, I have been obsessed with the idea of seeing a series with McGann as the Doctor. This would be a fantastic spinoff, and the time is ripe for a spinoff like this. 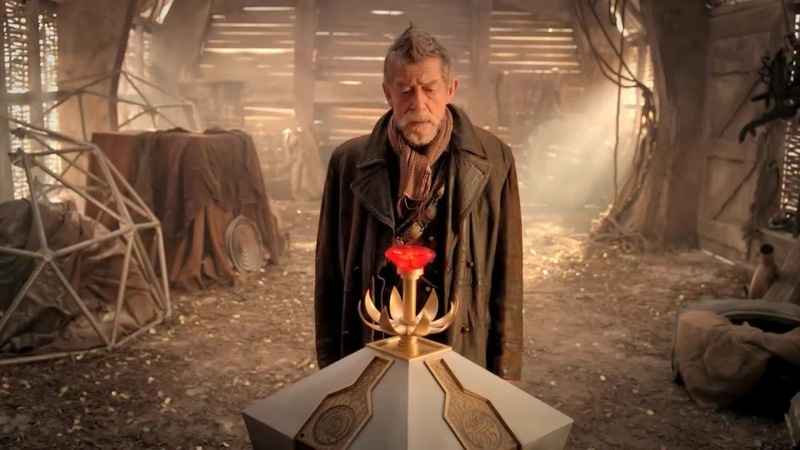 We could see the Doctor at the beginning of the Time War, see how it breaks out and how he was involved, even before the War Doctor that we saw in Day of the Doctor. We could see how he came to the point that he was on this ship with Cass, alone, without a companion. 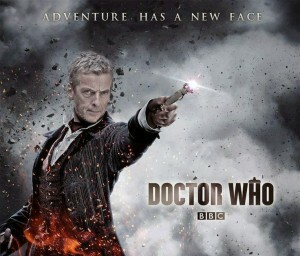 It would be very different form the Doctor Who we know and love now, and it could be awesome. 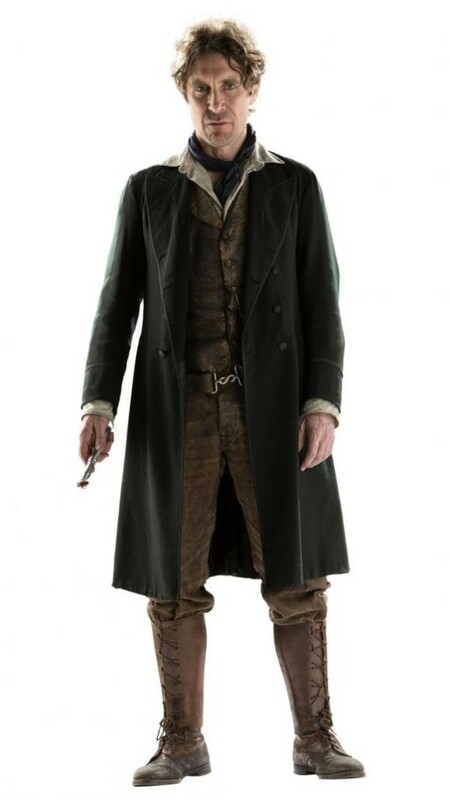 Plus, it would give McGann the opportunity to really work this character over and show the world his Doctor. Unfortunately, it doesn’t look like that is ever going to happen. There are always rumors swirling around that it could happen, or that they are in talks to make it happen, but they all turn out to be just rumors. 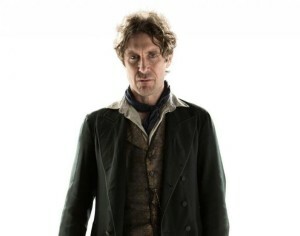 At Salt Lake Comic Con last September, Paul McGann was one of the guests, along with Colin Baker. He was asked if any of those rumors were true, and he said that none of them were to his knowledge. That’s too bad. Whenever I am in San francisco, I think of that made for TV movie, and then I think of Night of the Doctor, and I wonder what could have been. 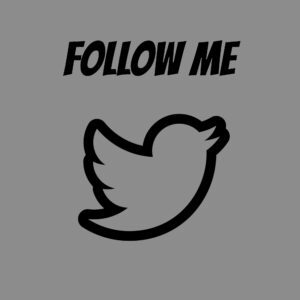 I think of what could be. I would love to see it happen, but for now, I just need to get my hands on some of these Big Finish recordings and get to know 8 better that way. Any suggestions for where to start on those? This entry was posted in The Doctor 101- Doctor Who and tagged Paul McGann, The Doctor on February 4, 2015 by Jake Dietz. This trailer is a little bit longer, so as expected, it gives a few more glimpses into the upcoming season. The first thing that hit me was Daleks. The Dalek voice and the Dalek eye scope thingy at the beginning, and the scene actually showing a few Daleks. It all made me think that this season may be a little heavy on the Daleks. Which would be great. Their one of my favorite baddies, so i am always down with more Daleks. We also get to see some regulars come back in the trailer. Clara, of course, will be there, as she is the bridge from the last Doctor to this one, but we also see that Vastra will be back, which is exciting. I think she and her companions are great and fun to watch. They always seem to add a little bit of lightness to the whole thing, especially when the Doctor is in some very dark situations, like right after Amy and Rory left. Speaking of dark, it seems like this season is going to be a little darker. It seems to me that Peter Capaldi’s Doctor is quite a bit more serious and sinister than Matt Smith’s. It was hard to tell when he first appeared and was complaining about the color of his kidneys, but as each trailer comes out and we see a little bit more of him, it becomes more apparent that he will not be talking about a lot of silly things like the color of kidneys. And there is still this question of Clara not knowing the Doctor or if he is a good man. What makes this regeneration so ambiguous there? She knows the Doctor better than most, out of all the companions, she should have the least trouble with the whole regeneration thing. She has seen every version of the Doctor. Why is this one such a struggle? She keeps saying she doesn’t know who he is and whether he is a good man. Why? I’m sure I’m making a big deal about nothing. I’m sure it’s all coincidental, and Moffat hasn’t done any of it on purpose. We also see that this season will see quite a few adventures and baddies, including more Dinosaurs, this time in London instead of a spaceship. All in all, the trailer looks great. I am looking forward to meeting and getting to know this new Doctor. Is it August yet? 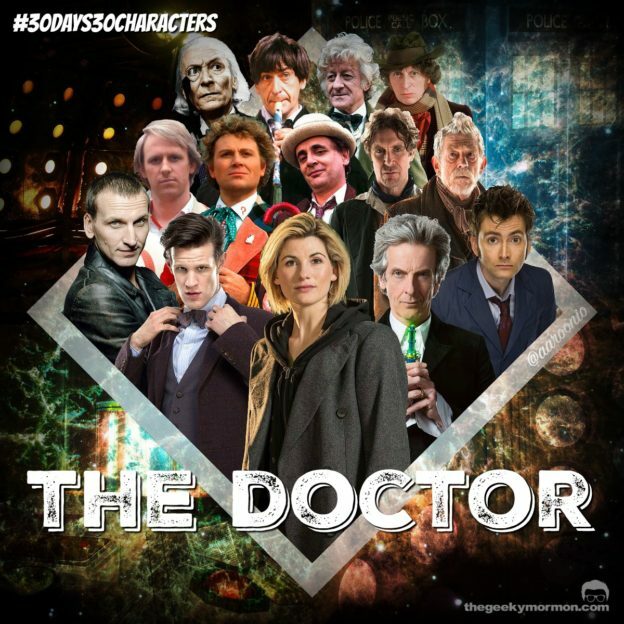 This entry was posted in The Doctor 101- Doctor Who and tagged Doctor Who, Doctor Who Season 8, Peter Capaldi, The Doctor on July 15, 2014 by Jake Dietz.